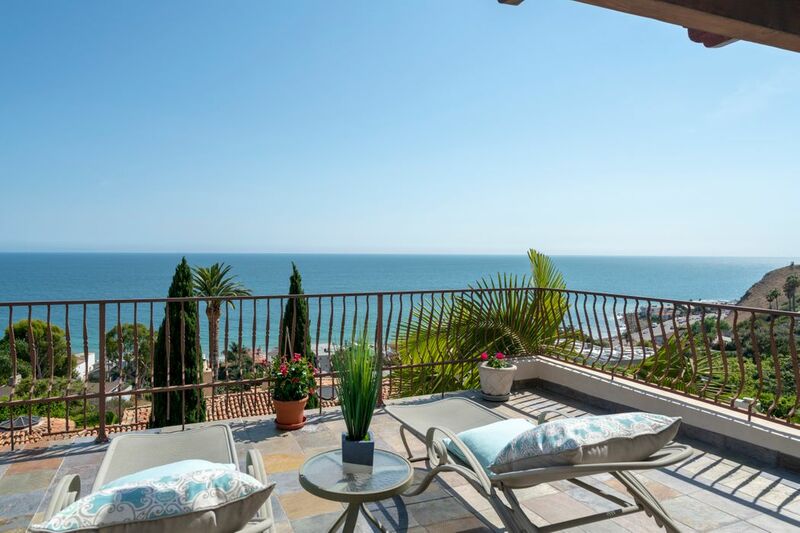 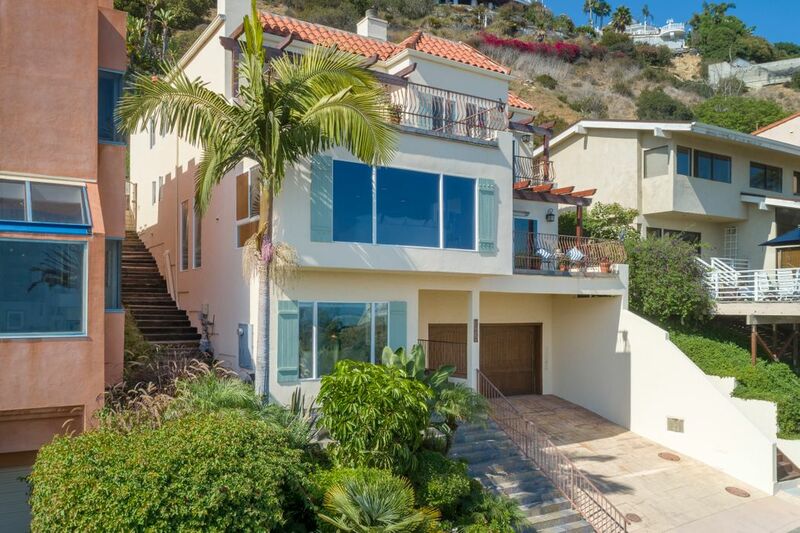 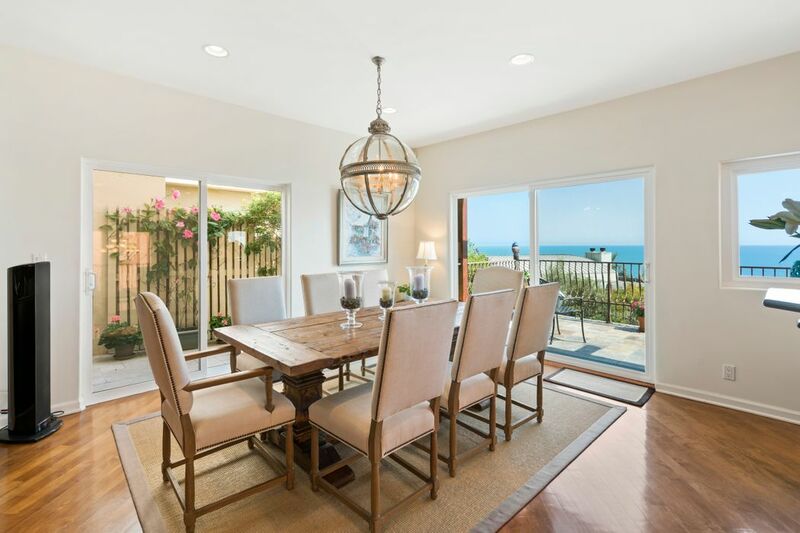 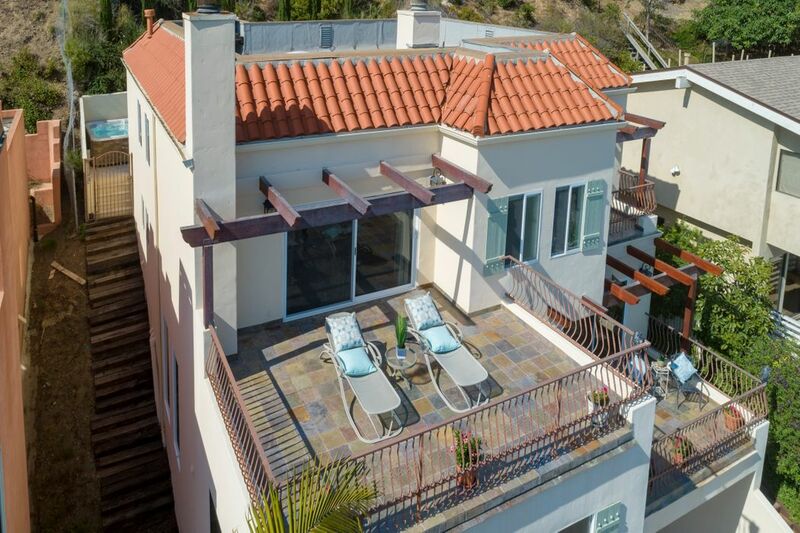 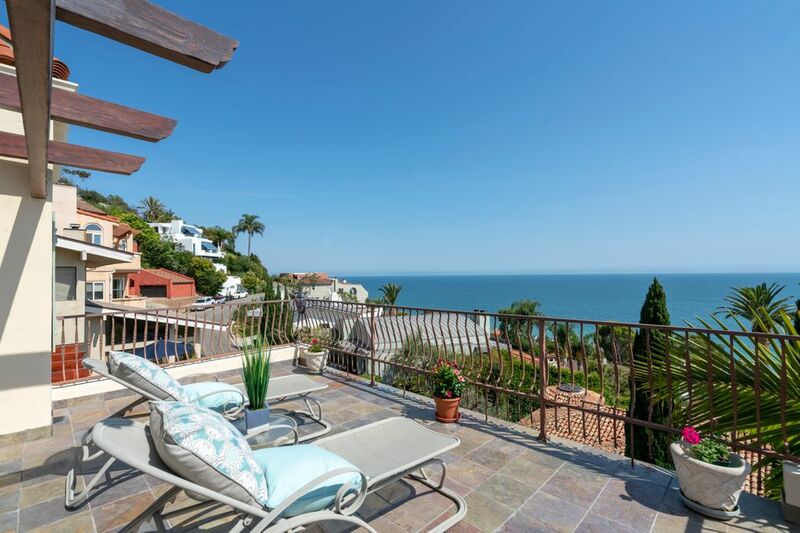 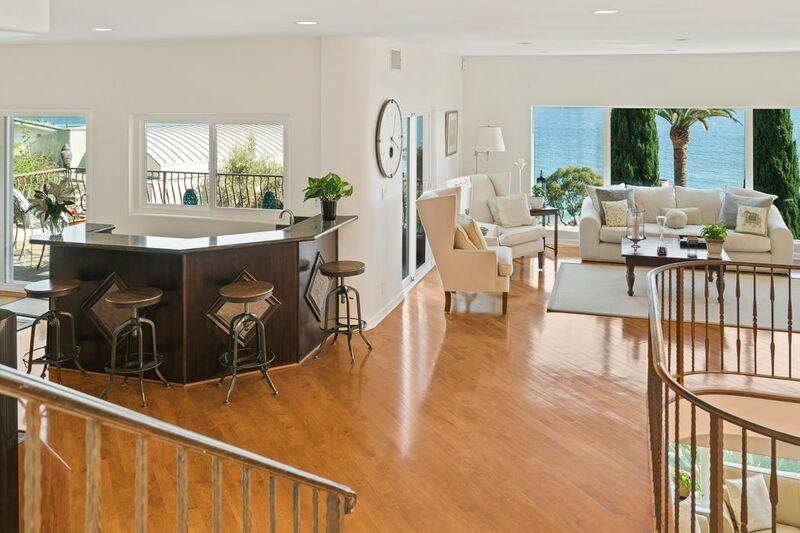 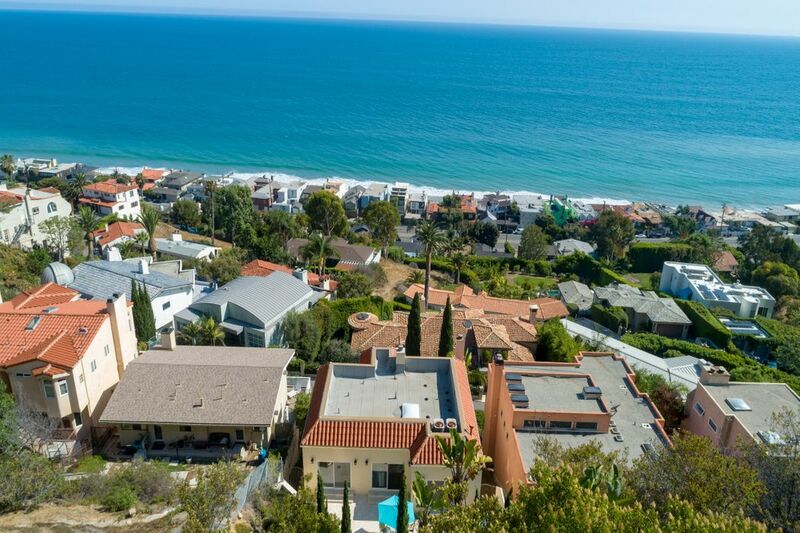 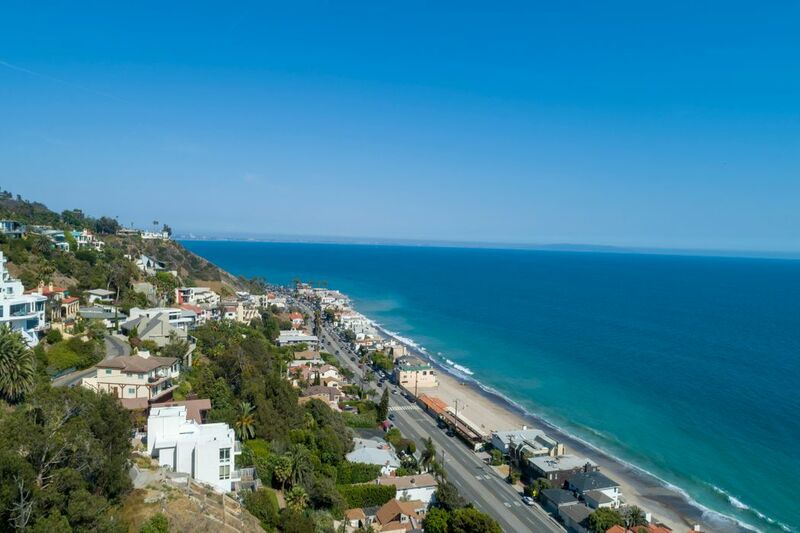 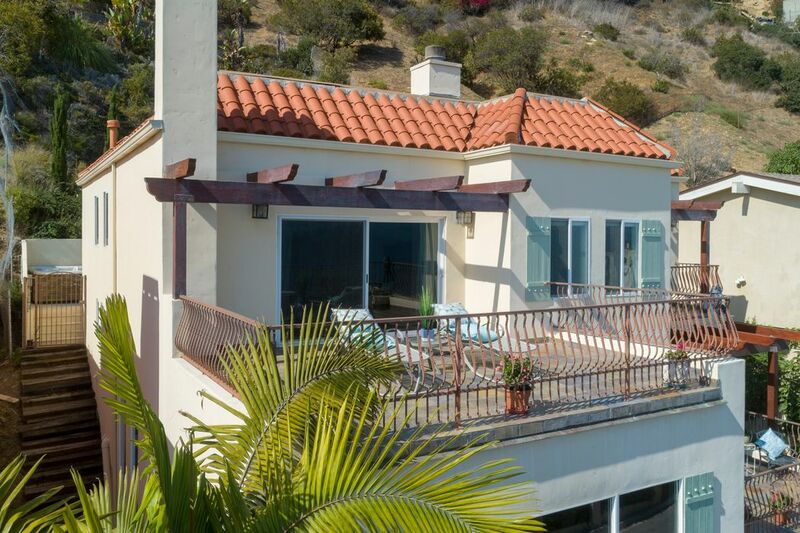 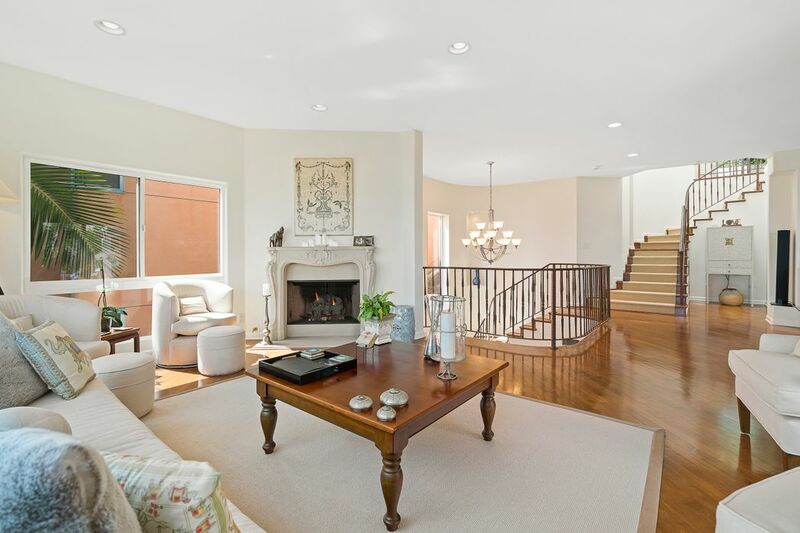 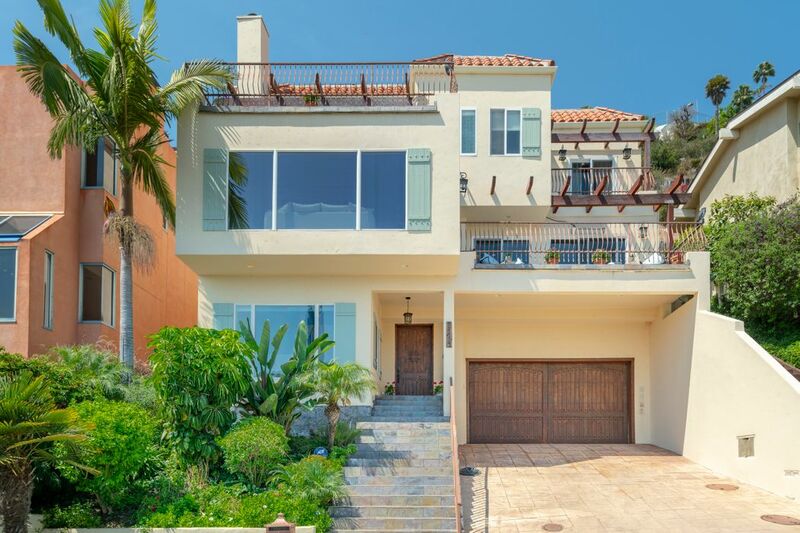 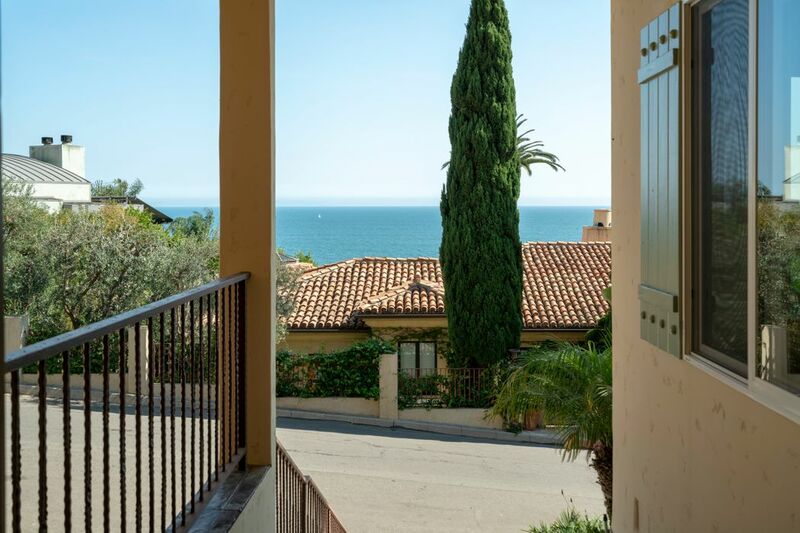 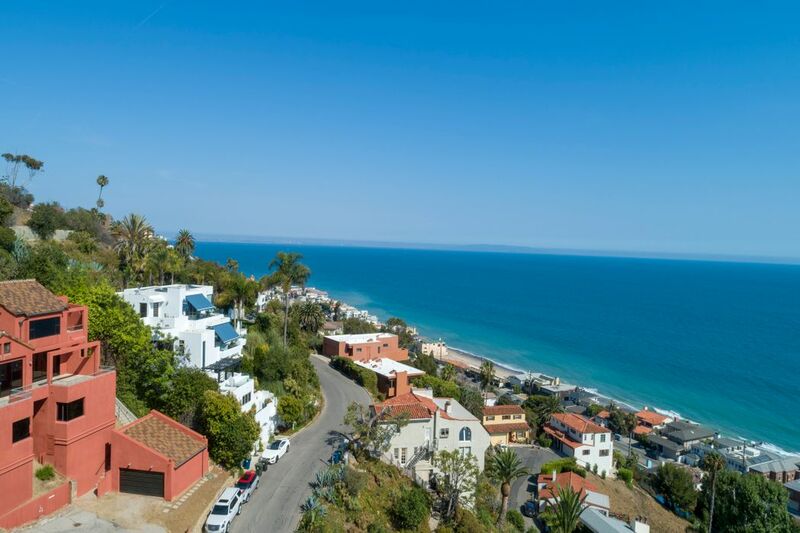 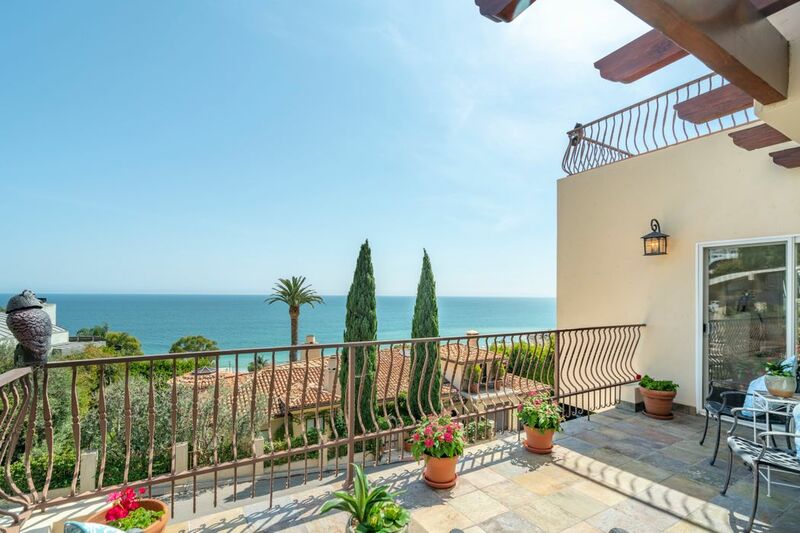 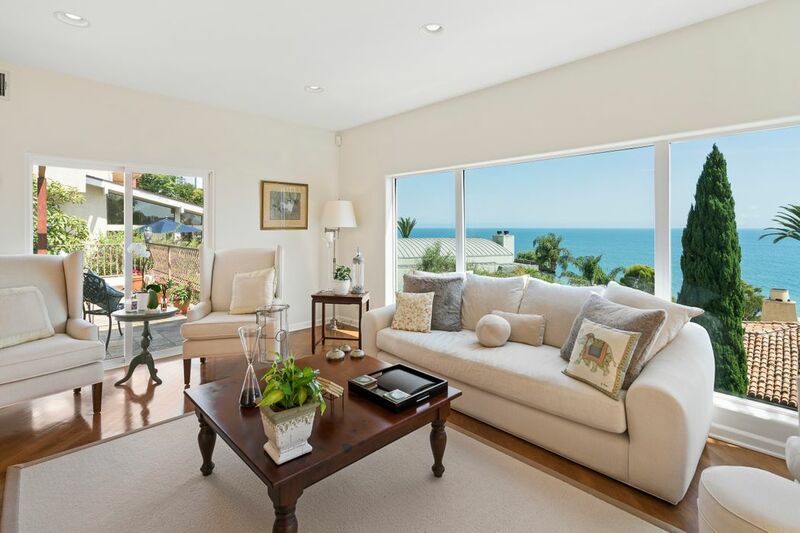 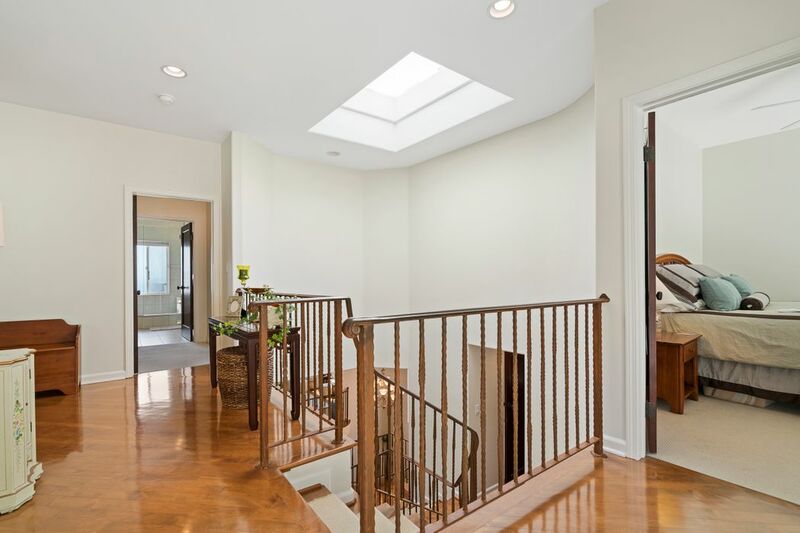 21577 Rambla Vista, Malibu, CA 90265 | Sotheby's International Realty, Inc.
$2,850,000 4 Bedrooms3 Full / 1 Partial Baths2,794 sq. 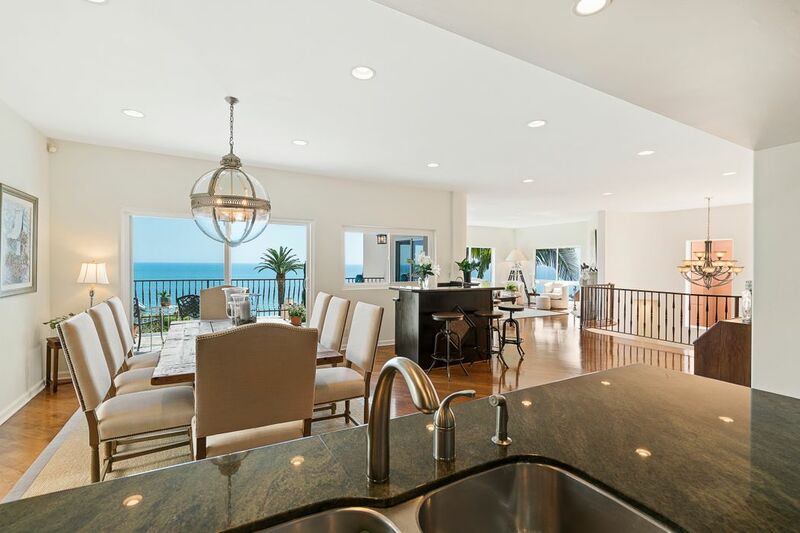 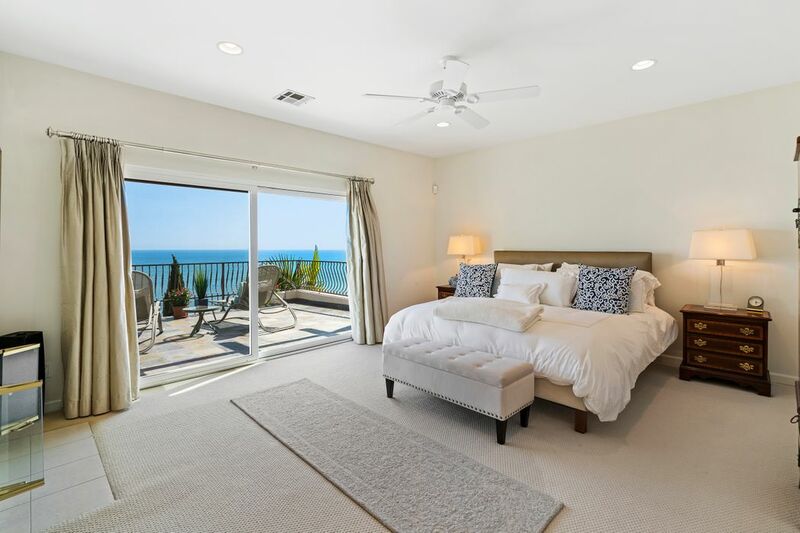 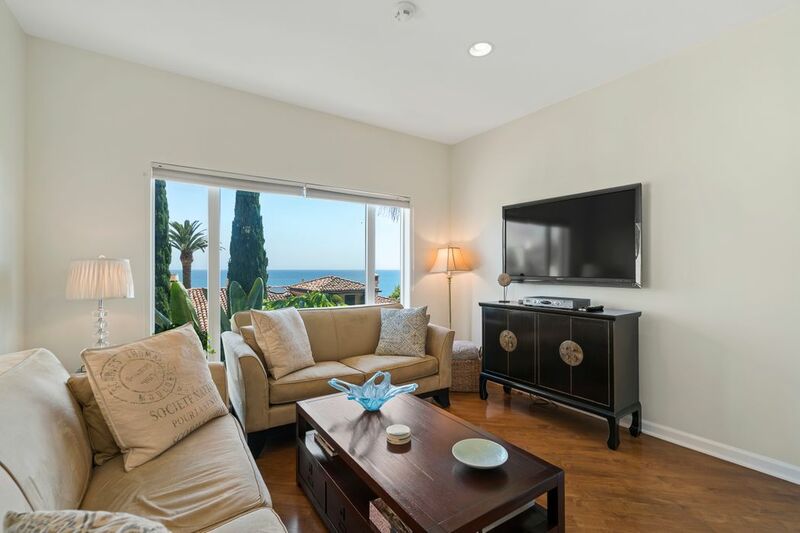 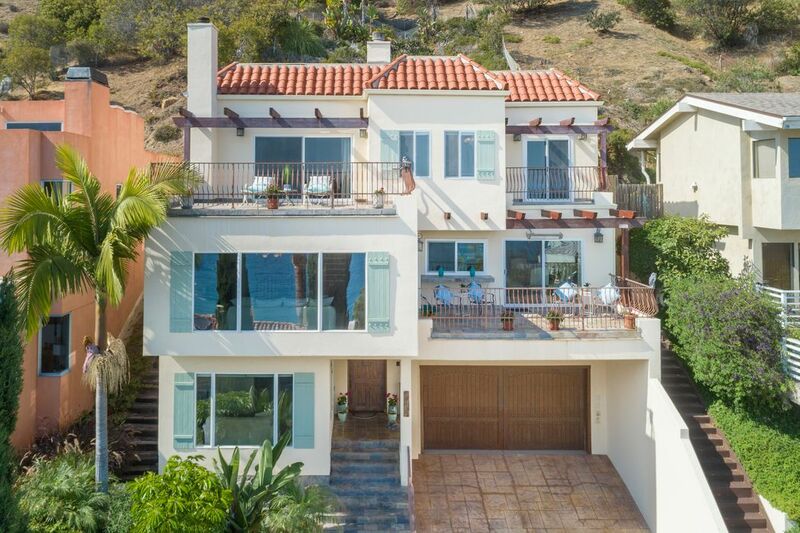 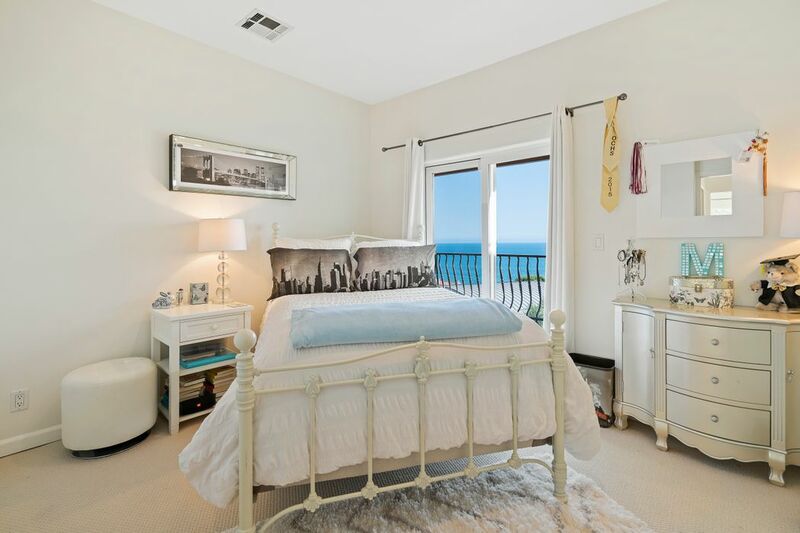 ft.
Malibu La Costa Beach Jewel! 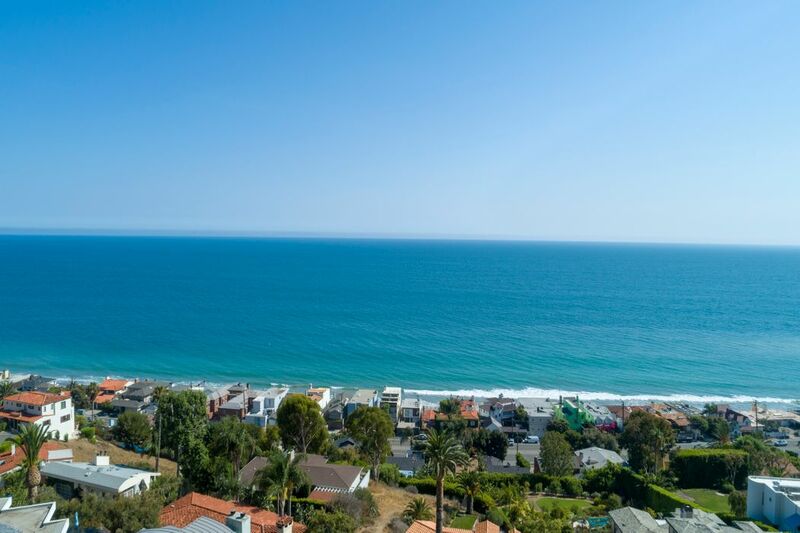 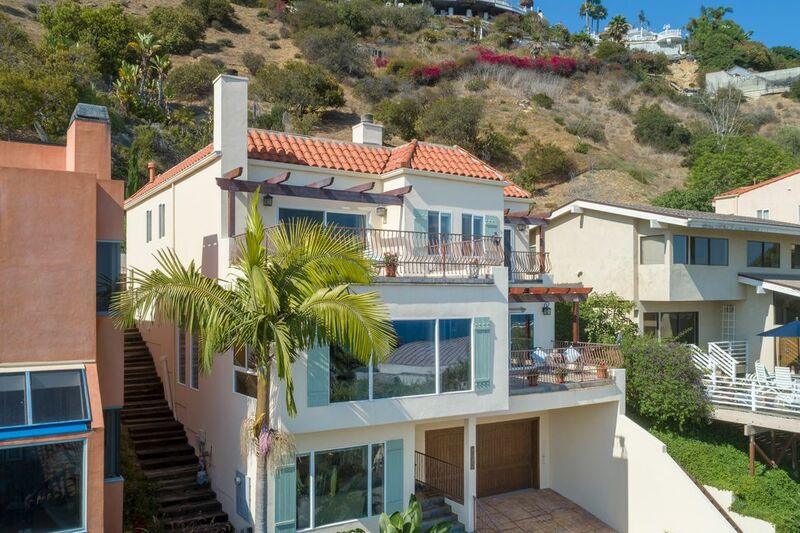 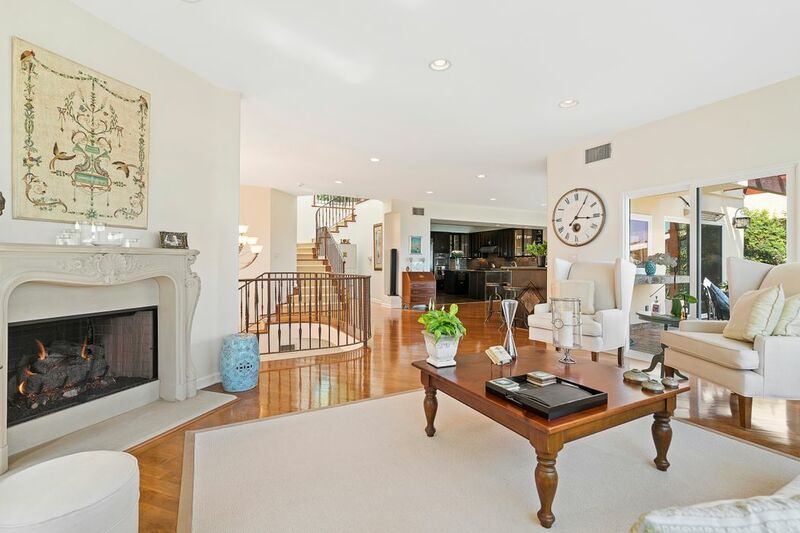 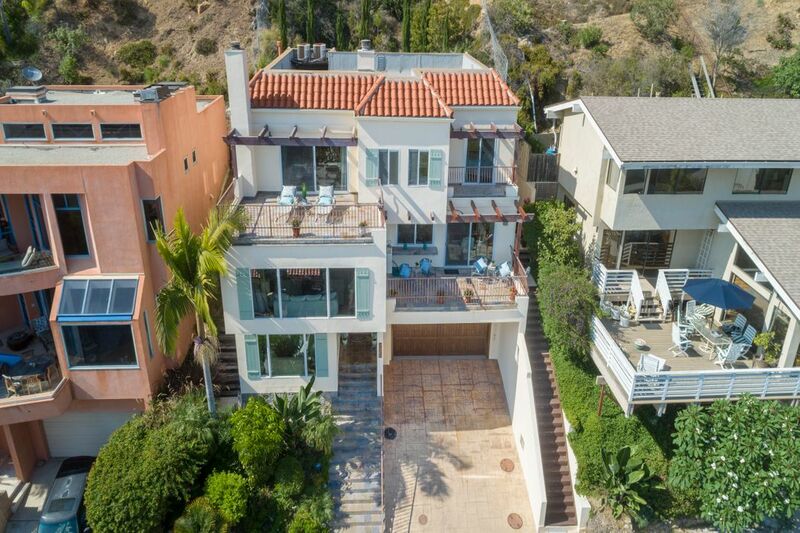 Breathtaking panoramic views from the this wonderful tri-level family home nestled in the hills in desirable La Costa Beach. 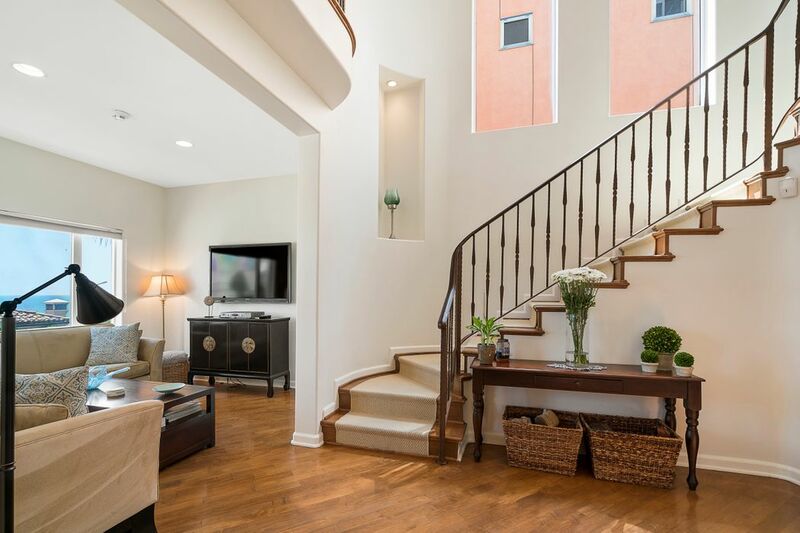 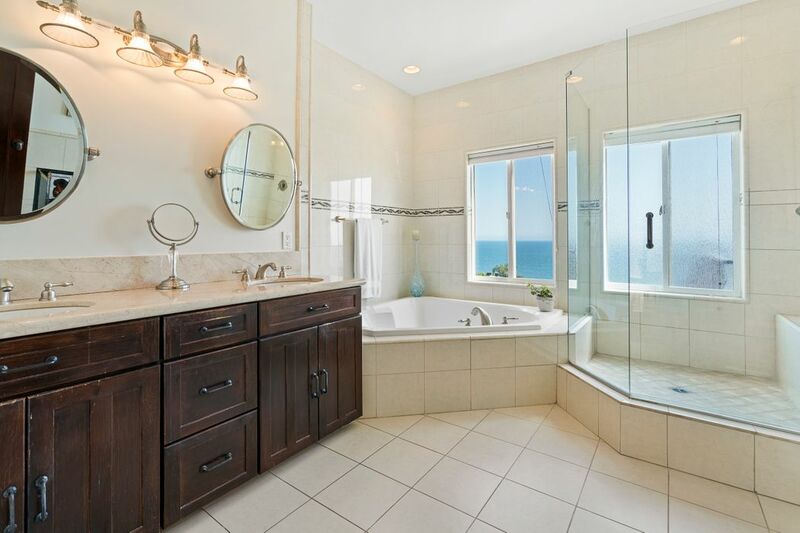 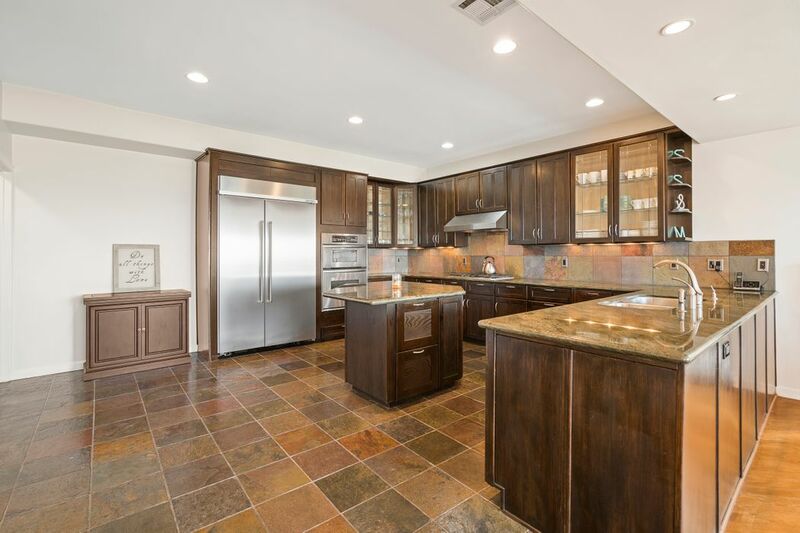 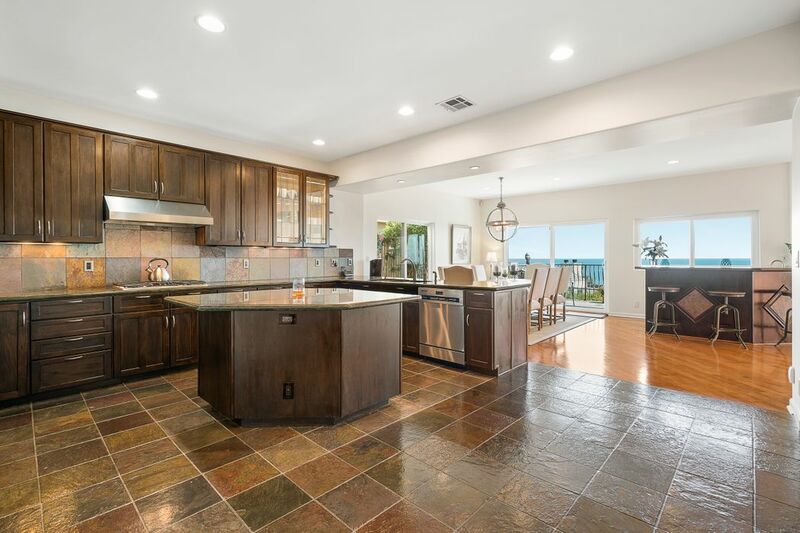 This unique property features 4 Br, 3 1/2 baths, large kitchen, spacious floorpan including living room, dining room, den, bar, fireplace and oceanside deck -perfect for entertaining and watching the sun go down. 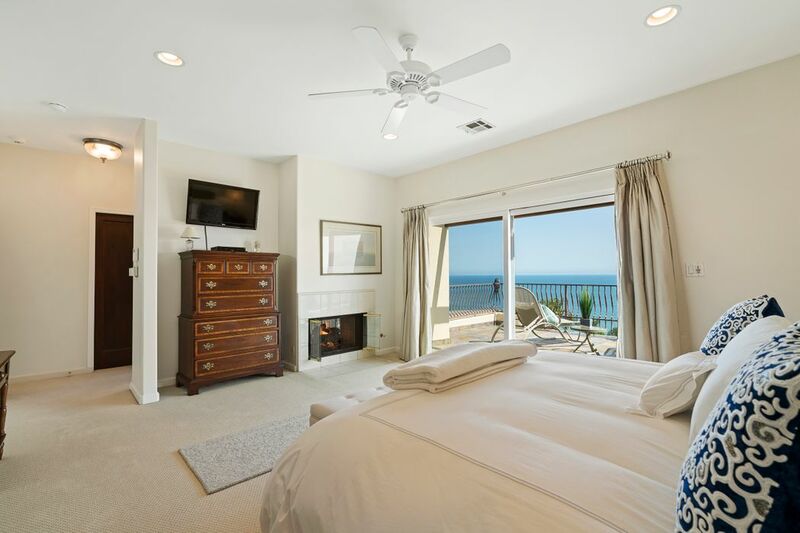 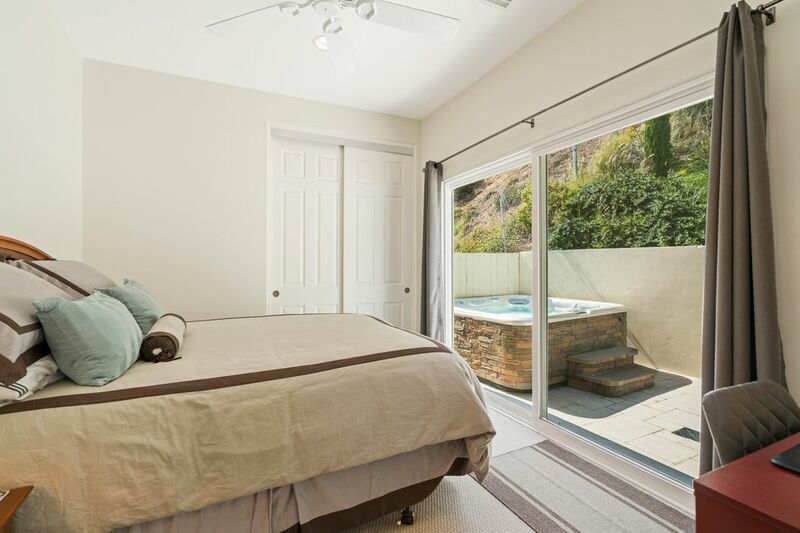 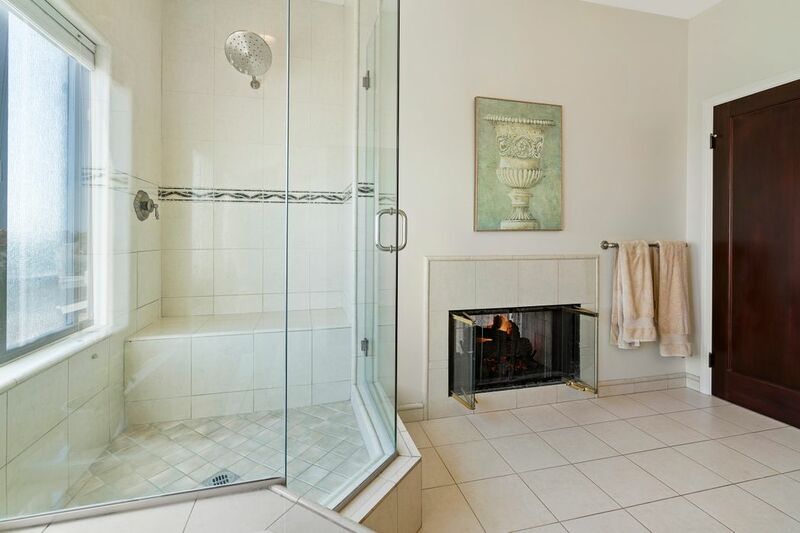 The romantic master suite boasts simplicity and elegance with a double sided fireplace in the bedroom and bathroom, jacuzzi tub, walk in closet and its own private deck presenting spectacular white water views. 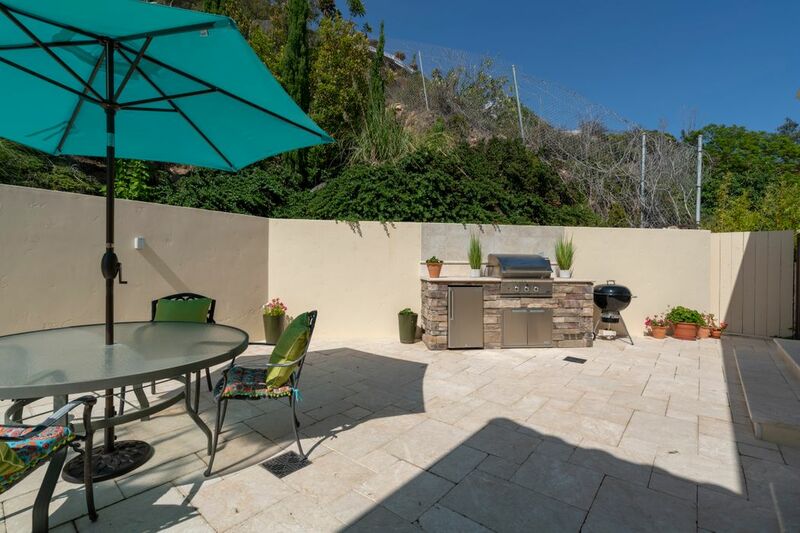 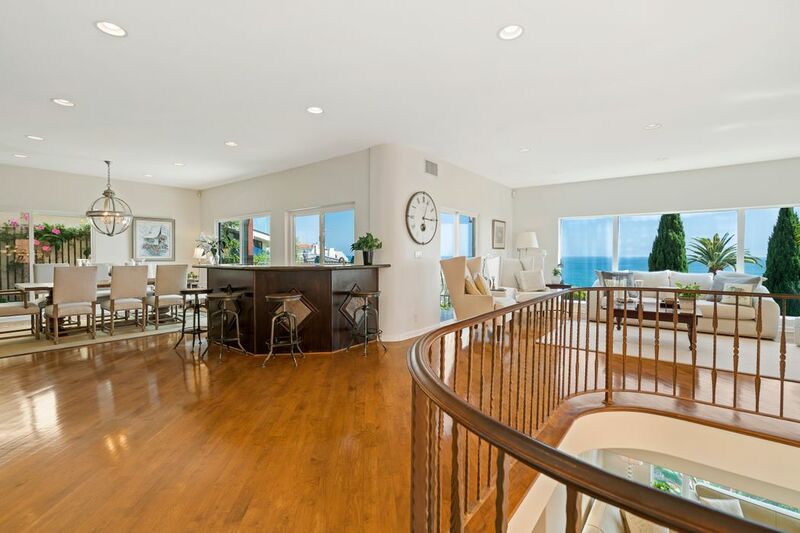 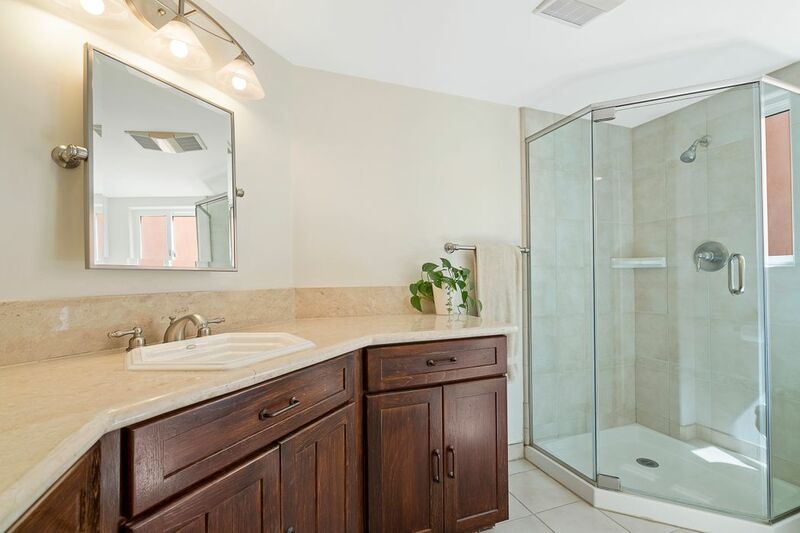 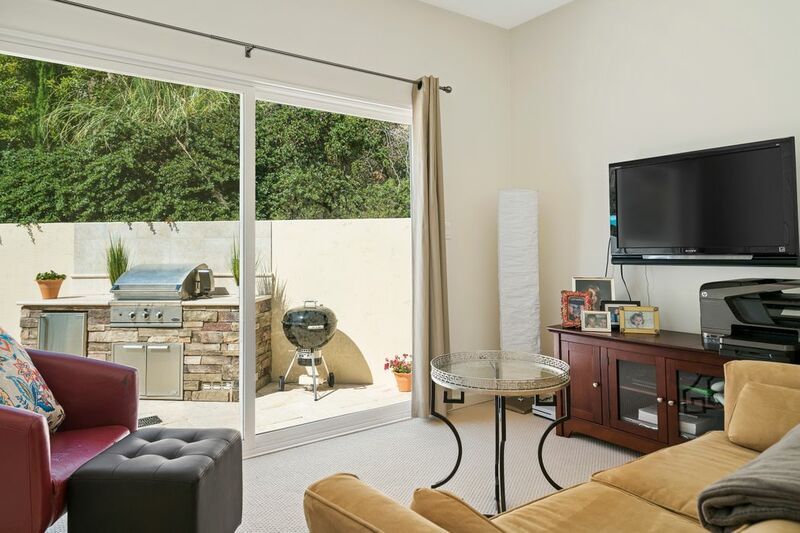 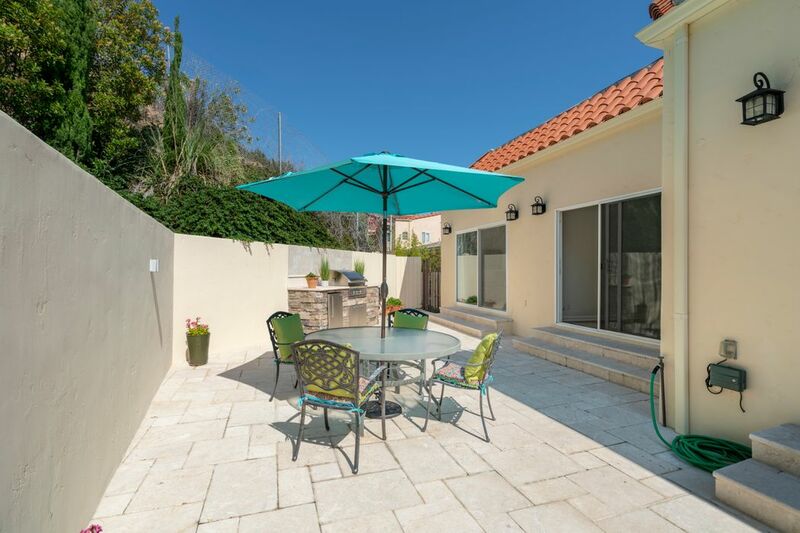 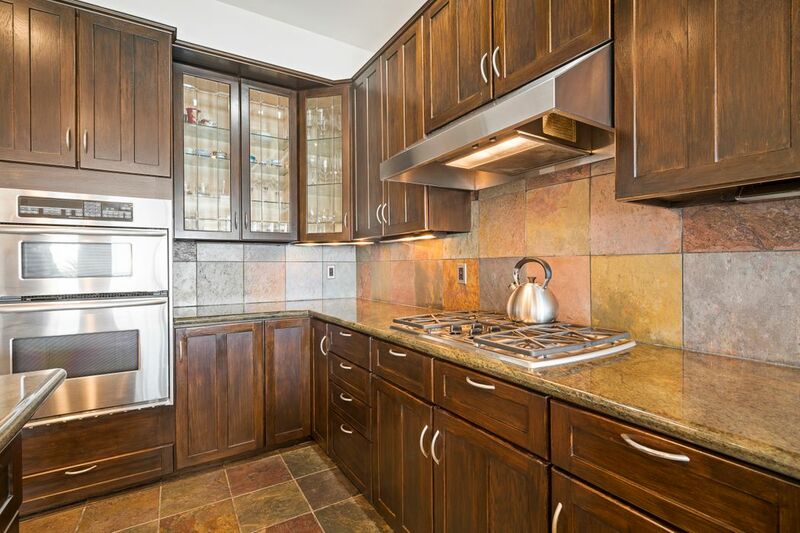 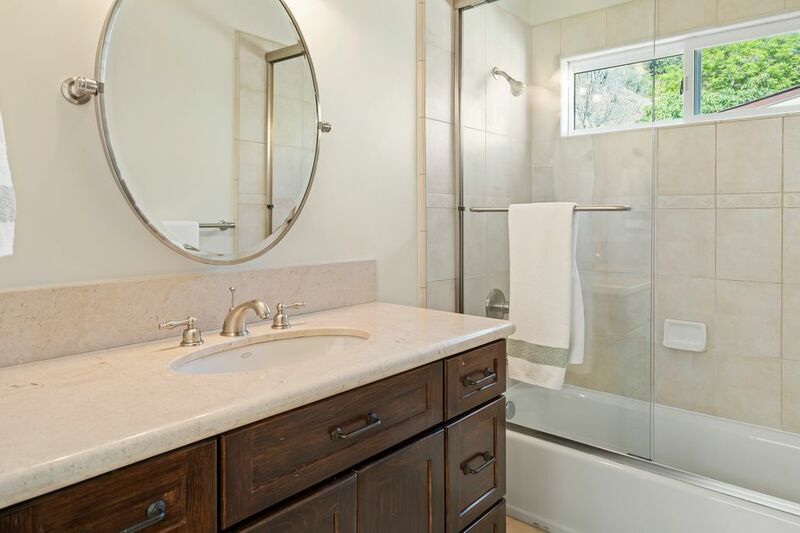 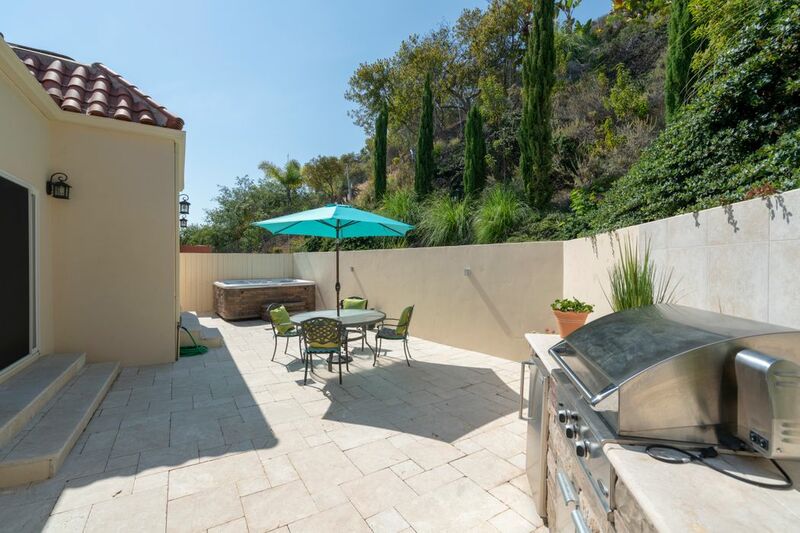 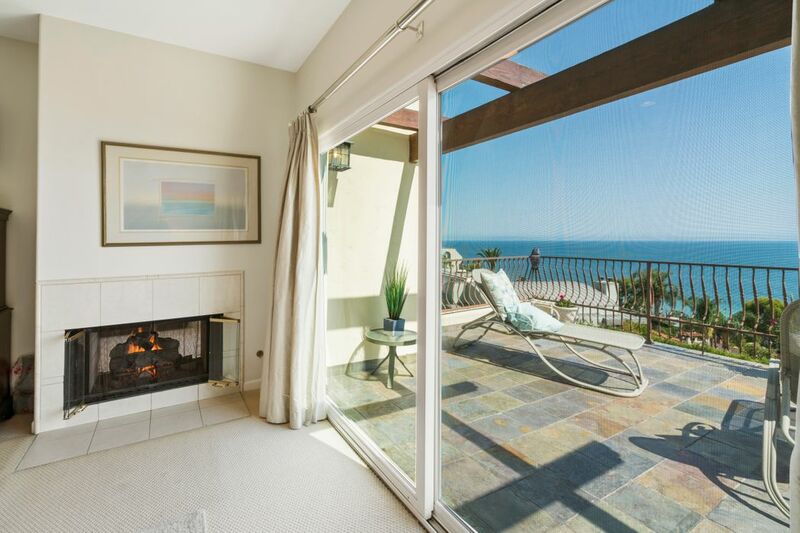 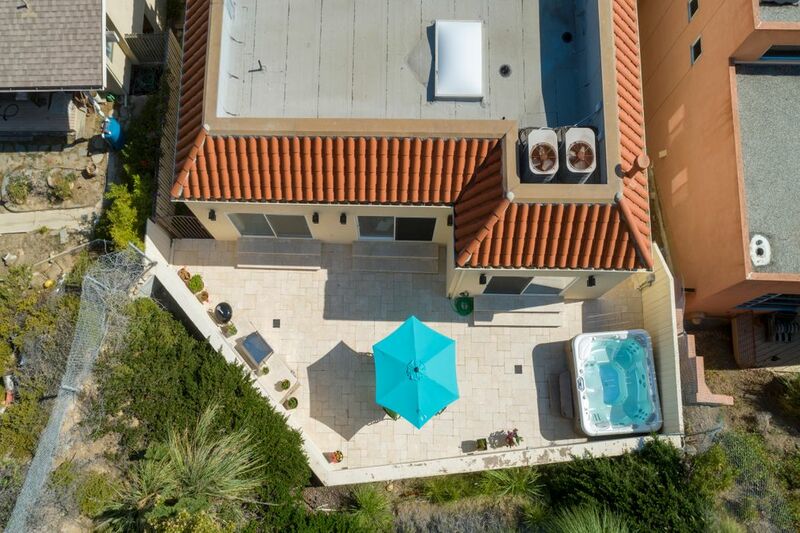 Also included is a built-in BBQ, hot tub and deeded rights to the exclusive La Costa Beach and Tennis Club. 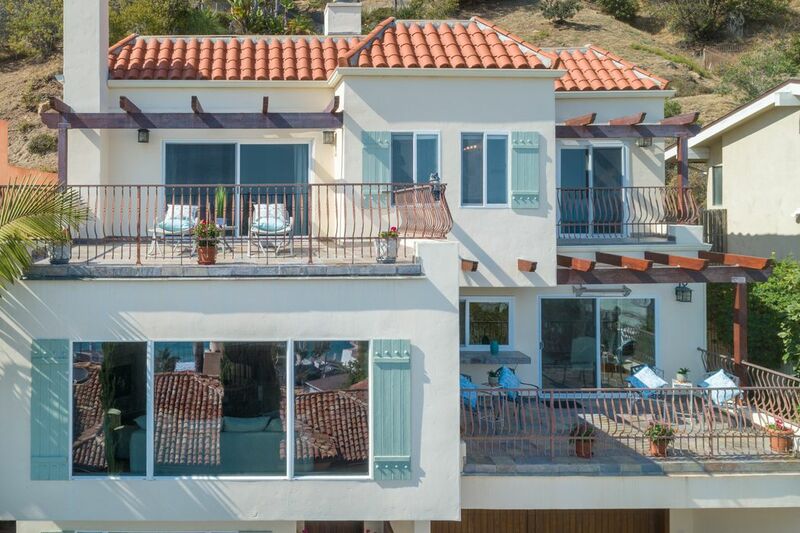 Experience the ultimate Malibu lifestyle.